As we head into the depths of August (the month where time stands still), there is one interesting thing that starts to happen. Kids head back to school. That said, we decided to use some new data from CampusBooks to look at how college students are approaching their schoolwork. Perhaps the most interesting finding was that 91 percent of college students prefer to take notes by hand. Almost all of them have laptops, and 90 percent own smartphones. They spend more than a full day each week using these devices, with an average of almost eight hours on Facebook each week, five hours on YouTube, and three hours per week on Instagram and Twitter respectively. And still, these digital beasts prefer to take notes by hand. And with good reason! Studies show that we retain information much better when we write it down by hand. And so, we’ve compiled a few products that will help students take notes in whatever way is best for them. 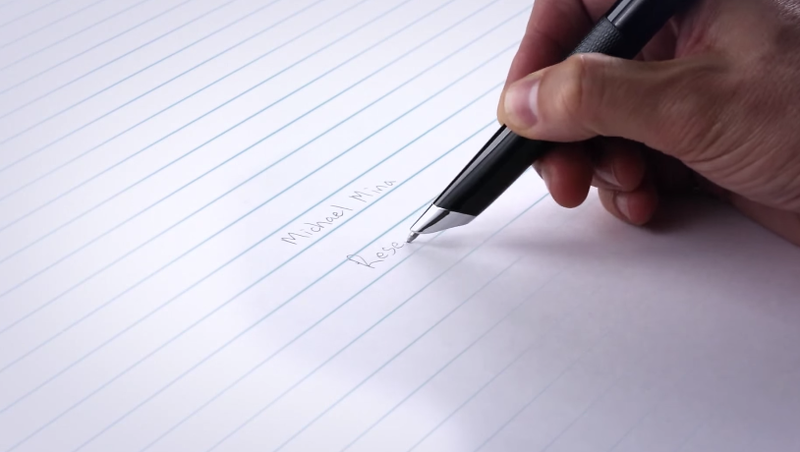 LiveScribe offers two different SmartPens, a basic and a premium option, that will automatically transfer your notes over to your iPad as you write them down on paper. There’s no special journal necessary. Once you pair it with the free LiveScribe app, you can also record audio notes on your iDevice. This one is iOS only, but worth the investment for someone that takes detailed, lengthy notes and needs help staying organized. 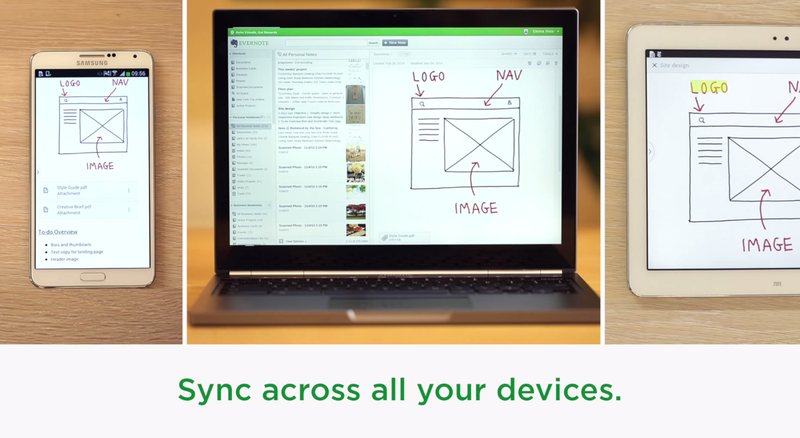 Without a doubt, Evernote is one of the best digital note-taking products in the world. Not only does it let you sync typed notes and images across all your devices, but it will let you draw or write within each note. It’s one of the only apps that will let you type, draw, write, and snap a picture within the same note without any friction. The automatic organization of the app is based on date and location, but it isn’t as “smart” with organization as some other services. Clear isn’t actually meant to be a note-taking app in the traditional sense. It’s more of a to-do list. Still, I use it to organize things like my groceries, my Amazon shopping list, and my daily list of chores and tasks, but beyond that, it’s pretty awesome for taking notes during interviews over the phone. Yes, it’s short and staccato one-liners, so if that’s your note-taking style, it may work well. However, if you’re long-winded with your notes, this may not be the app for you. Clear is cross-platform, so everything syncs across your devices. Let’s say you’re part of the minority — you hate taking notes and refuse to do so. Let me introduce Rev. Rev lets you record lectures from your phone for free with great audio, and if you like, pay for human transcription with a 48-hour turnaround. It’s highly accurate, but can get costly if you’re using it all the time. This is for the student who is literally willing to pay to have someone else take their notes, or for the student who needs a supplement on those days you just can’t bring yourself to whip out the old journal.